Founded in 1984 the Alain Boite Company specializes in importing and trading cultured Akoya and south Sea pearls. 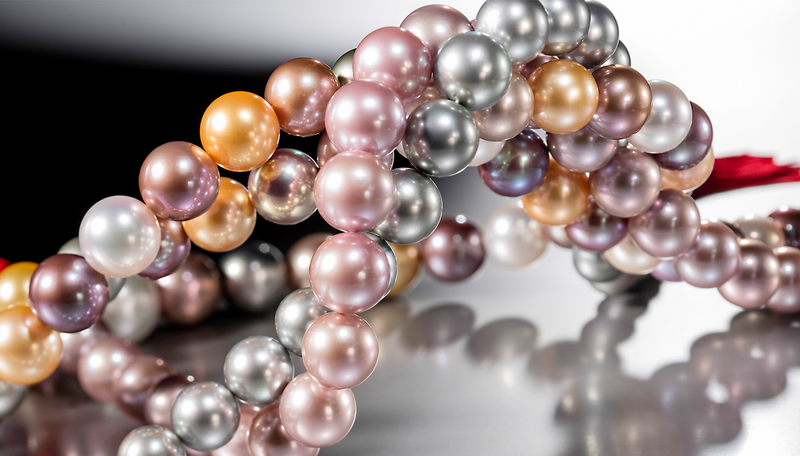 The high pearl quality and range are the most important factors driving the company's great expansion in the international high jewellery trade. The most important markets are the United States, Canada, Europe and, especially, most Asian countries. One can find the company represented during the year at international fairs such as those in Hong Kong (March, June and September), Basel, Las Vegas.